Earth has been invaded by an unknown alien species referred to as "Invaders". 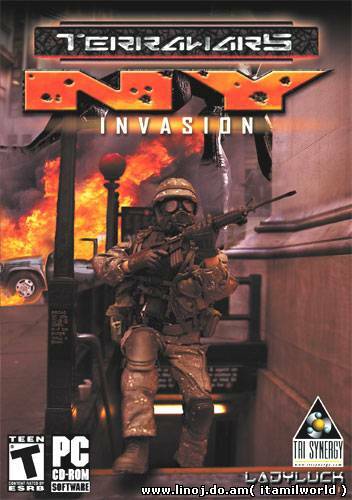 The player takes the role of John Armstrong, a medical student with the National Guard, on a mission that could affect the outcome of the war. He is sent to rescue Dr. Meyer, a scientist holed up in Darpa Laboratories in New York Hospital. He holds vital information that could help bring an end to the invasion. Description: The first three-dimensional Indian gaming. 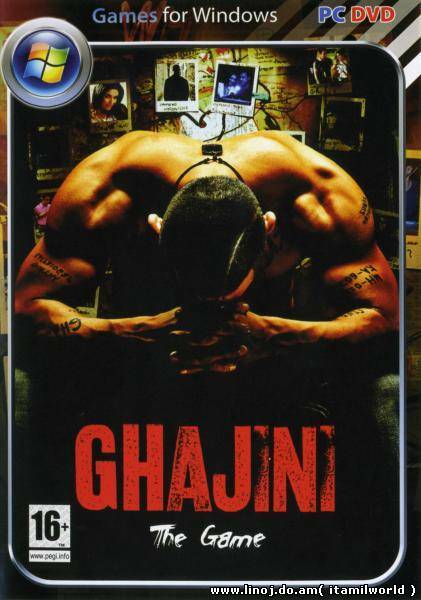 The game created a scenario of Indian film Ghajini, popular in India. Computer games based on Hollywood films, perhaps already is surprised, but a game based on bollivudskogo movie nobody ever saw. Studio FX Labs has decided to correct this misunderstanding, and announced the game Ghajini. 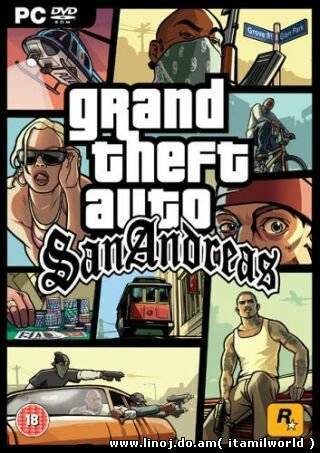 Grand Theft Auto: San Andreas will be shipping on a single layer DVD disc (DVD-5) for the PC. Those without a DVD-ROM drive will need to upgrade if they want to play San Andreas PC.